Don't underestimate Avon these days. They've really stepped up their game big time with their men's fragrances during the past few years. Jet Homme is one of these. Though it won't win any awards for originality, Jet Homme is a good, solid woody spicy scent that can be easily worn on any occasion, during any time of year. It smells dry as sand, with not a sweet note to be found anywhere, and it's very masculine. 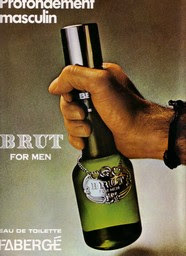 It's not a loud, macho scent, but this is one that I have a hard time imagining a woman wanting to sneak a spritz or two from her boyfriend's or husband's bottle. The list of notes I got from fragrantica.com makes this sound like it's an incense fragrance, but what I smell is somewhat different than that. 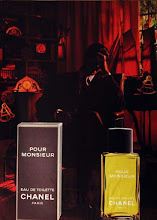 I smell Jet Homme as an aromatic, slightly leathery vetiver fragrance. It's extremely woody and dry, even bitter. 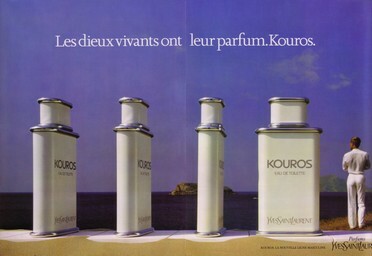 I smell sharp cedar and sandalwood, with woody patchouli and the subtle smell of leather underlying everything. I don't particularly smell an incense note, but I don't doubt that it's in there, since this does have an aromatic smell. 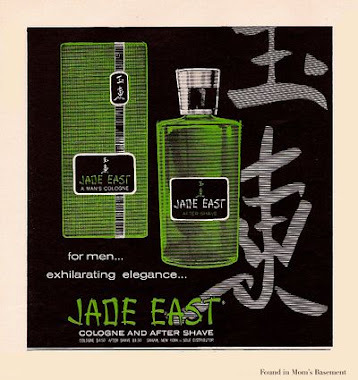 The vetiver dominates Jet Homme, because it gives the whole fragrance a bitter, astringent smell, and it's the longest lasting ingredient in the fragrance. The vetiver gives this scent a dead serious, austere feel, even though it doesn't smell menacing like Van Cleef & Arpels Pour Homme does. Jet Homme isn't particularly unique, as these types of woody spicy fragrances have been all the rage for the past several years. 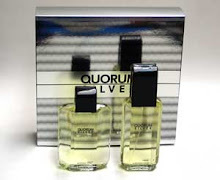 Designer fragrances like Bulgari Homme and Dolce & Gabbana The One Gentleman have a similar style to this. 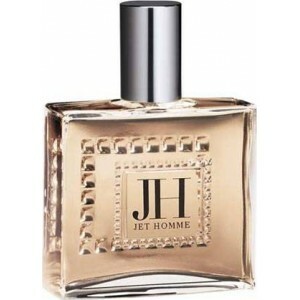 However, when you consider that Jet Homme does smell good, seems to be made of good ingredients, has good longevity and sillage, and costs less than $15 for a 75 ml. bottle, it's a hard fragrance to scoff at. Jet Homme is worth checking out if you're looking for a solid, all-purpose masculine cologne for your wardrobe. It smells good, and it represents good value for your money.